We are starting our plant unit shortly after break. It is my favorite time of year! Teaching my 400 students about the power of a garden is thrilling. Even better when I can use our FOSS Insect and Plants units, as well as NGSS standards in my lessons is perfect! How can you take NGSS standards and time it into a reading lesson, writing lesson, or even your own science curriculum can be easy with these simple steps. I have to teach plants and insects so finding a way to teach this with an activity is key! I have to teach these concepts so they are in FOSS and in NGSS. This is the connection I am seeking! For first grade a perfect connection can come with the Heredity: Inheritance and Variation of Traits Standard for 1st grade. This sounds quite complicated, but here is a simple way to do that. 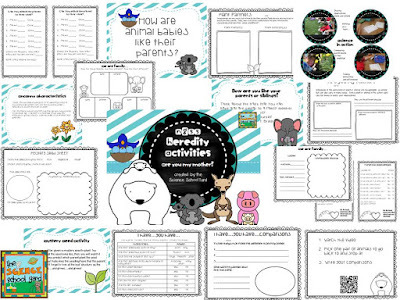 The standard states, "make observations to construct an evidence-based account that young plants and animals look like, but not exactly like, their parents." This strand is repeated again in 3rd grade with the same standard, however they add, "analyze and interpret data to provide evidence that plants and animals have traits inherited from parents and that variations of these traits exist in a group of similar organisms." Now, what to do. 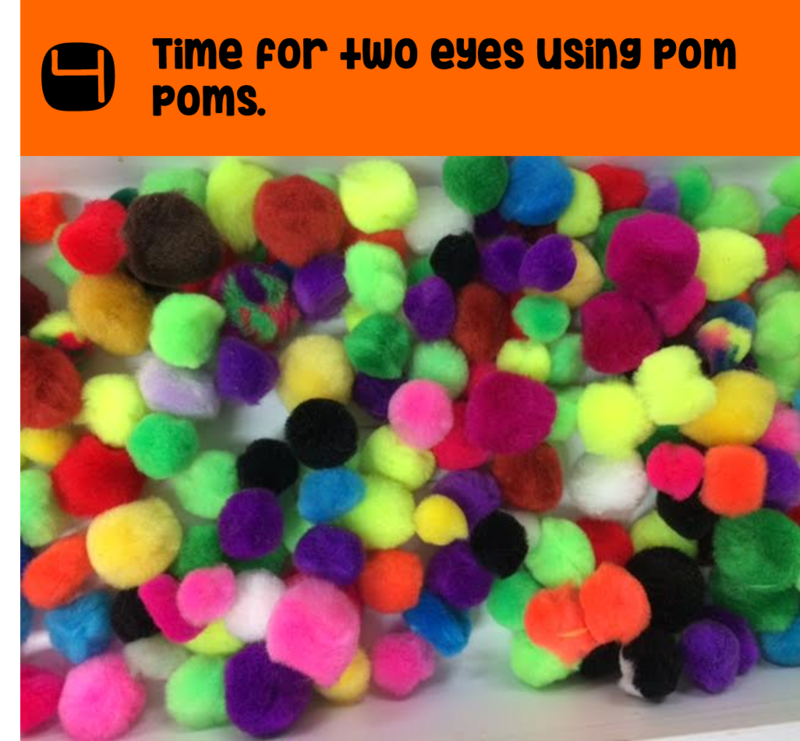 I came up with a simple lesson for you to tie a fun activity to both grade levels! Let's make bugs! 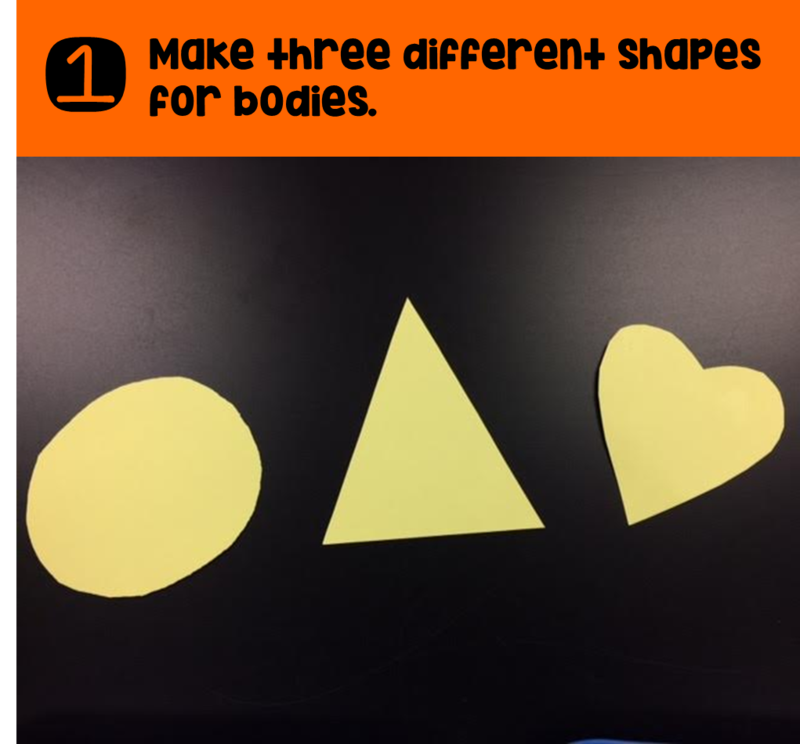 All you need is three body shapes...I chose triangles, circles, and hearts. I cut them out of colored paper...all the same color I might add. 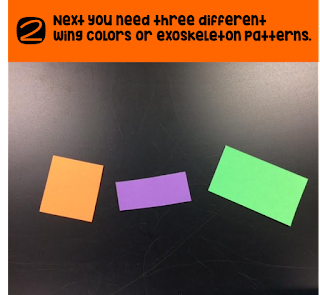 Next, make shapes for the top, you could also make wings, but we discuss how some insects have colorful exoskeletons. Now, it's time to cut out legs. I have the students get three and cut them in half after we discuss that insects have 6 legs. Finally, I buy puff balls for the kids to pick as eyes. I get the kiddos into groups of two. I call each student one and two. 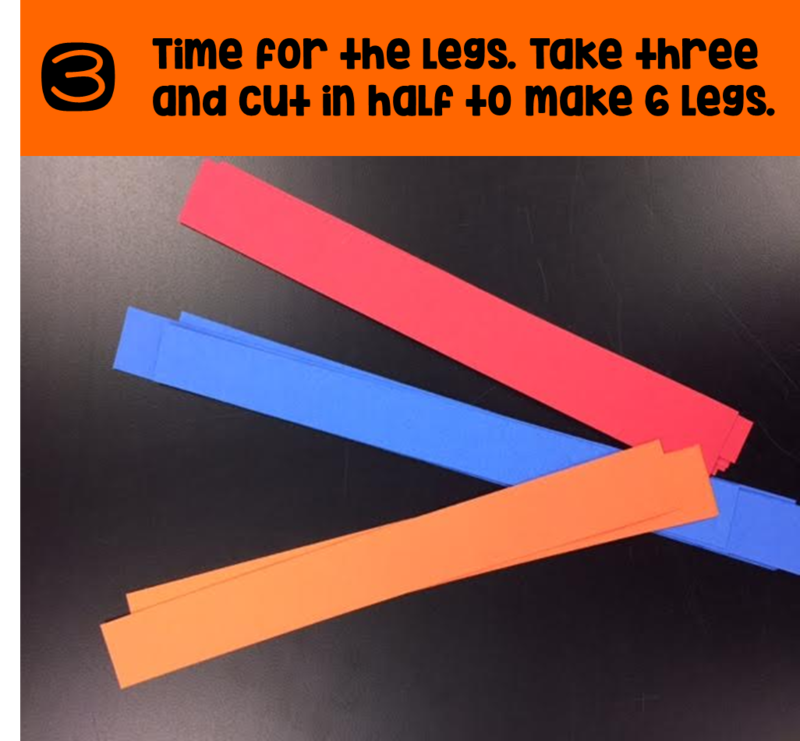 One's go and get their bug parts: 1 body, 1 top piece, 3 legs to cut in half, and two eyes. Twos can now come up. 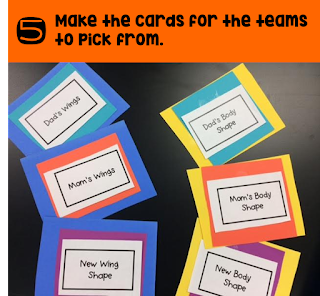 To get them thinking differently, they can come up as a team picking if they want to be the same or different. You can even shake dice and evens mean you are the same and odds are you are different! Once bugs are glued together, time to make the baby bug. Ones are the mother bug, and twos are the daddy bug. To set up the cards, print pieces that state mom's body, dad's body, new body. I have included the cards as a freebie below!!! I then glue them on a colored paper. Each part is on a different color. They take turns picking the parts and going to the designated spot for the baby bug parts. The best part is that they are able to compare how their baby has inherited certain traits from the parents! Refer back to the NGSS standards to connect what they now know! We made an anchor chart with the definitions and examples that we came up with. I also have cards made up that we put on the correct part of our chart. 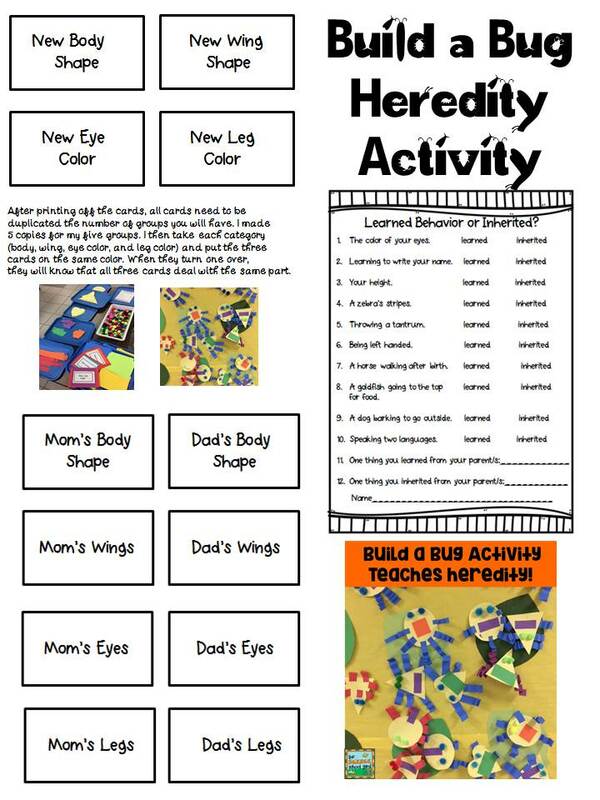 These sheets can be found in my Heredity Pack on TPT. I find that my students, in any grade that I teach, struggle with the Tier 3 words. New words need visuals and they need to be repeated, displayed, manipulated...the more exposure they get to the science terms the more retention you will see! So when you can add an art related project that can really show vocabulary words that time to NGSS standards...then you are set! 1-LS- 3: Make observations to construct an evidence-based account that young plants and animals are like, but not exactly like their parents. Thanks for stopping by...You can find the cards and quiz freebie HERE! 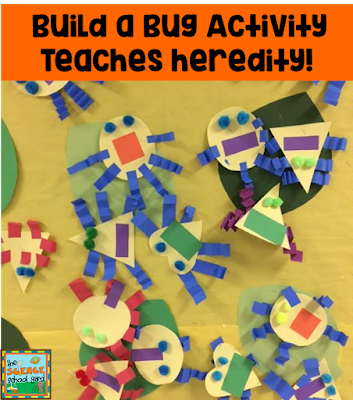 This activity is a perfect way to tie in your insect unit with NGSS first and 3rd grade standards! The freebie can also be found in the large heredity pack HERE! 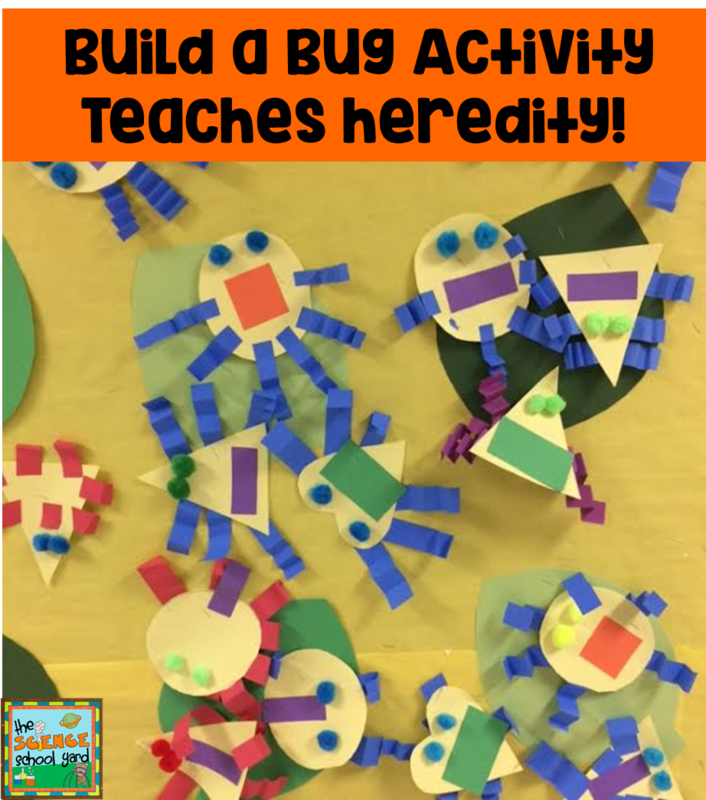 What a fun way to teach heredity! Can't wait to download and try it with my students! Thank you!